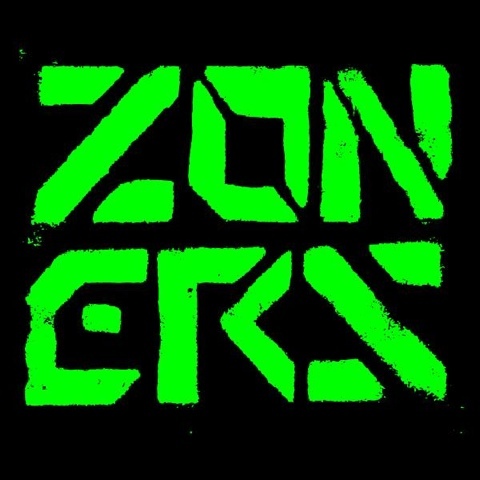 Started as a recording project by Matt McCalvin in Jan 2013, ZONERS are a combination of jittery synths, slicing hooky guitars, barreling bass lines and machine precise drums ZONERS create a full force wall of sound. Named for an infamous after hours hangout owned by none other than Jesse Smith aka Gentleman Jesse. Get High Boys are a fun loving group of guys from Atlanta, playing music they enjoy, and they hope you will you enjoy also.